In the latest of my late night, insomnia educed web surfing, I have come across a site of gold that has been under my nose until now, and I had to share and bring attention to it!! Springfield Punx is a little pet project of mine. The idea of doing fan art parodying some of my favorite characters and stars in such a fun and simple style got me hooked immediately. Sounds pretty sweet, right? Well let me tell you friends, it is! In just some quick surfing, I found some of my favorite, that have been highlighted here on this site before. We have, The Doctor, Craig Ferguson, and Spider-man! Its like the Simpsonification of Geekasms.com itself! So, if you like the Simpsons, or just wish to see some of your favorite characters drawn up by a talented individual, do yourself a favor and head over to Springfield Punx, no way will you be disappointed. 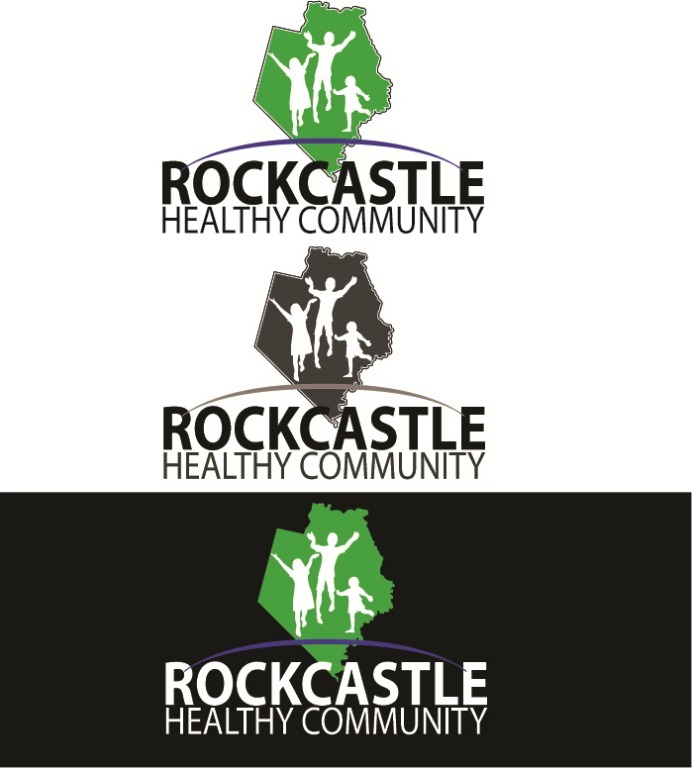 The latest logo to be finalized is the logo for the group Rockcastle Healthy Community. After taking a break from designing anything really for a month or so, I’ve knocked out two in the past few days. 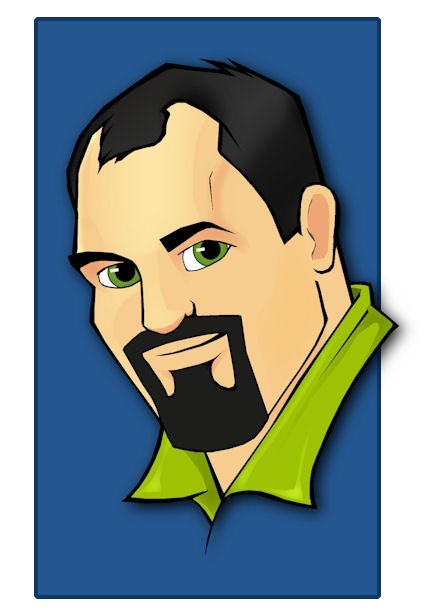 One is off a whim and is a new avatar for myself, which is also being used above in the the header for this blog. Feel free to give me input. 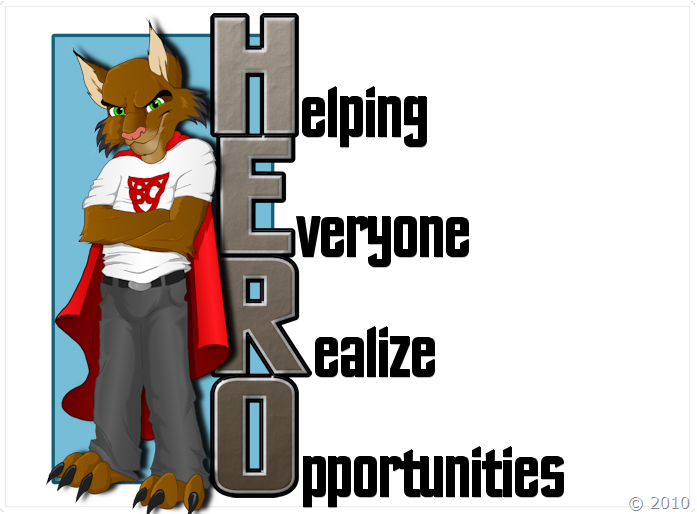 Once the final approval from Bath Co for their requested “Superhero” Wildcat, I’ll be posting the final. Feel free to check out my PCS website for more updates. After some people have shown interest in a few of my designs, and if/where they could get them on a shirt, hat, etc I’ve decided to setup a little “shop” on Zazzle.com. So here is my one shameful plug for my slowly developing page with the banner that you can click below. I’m slowing gong to start filling it with items, along with random shirt designs that pop into my head, including the wildcat design I did for BCMS last year. I have never really done anything like this, so am unsure of the success I could possibly find on Zazzle.com or where their royalty percentages rank compared to other sites. I will possible blog about the ups and downs I face while setting up shop on Zazzle. If anyone has had any experience using Zazzle, or know of a better site to use or have anything other suggestions, please feel free to shoot me an email or comment below. Well, as is proof from that lack of updates and posts recently, I’ve been a busy guy, balancing time with work, starting to put plans together for Abby’s 1st birthday (next week) and trying to grab a hold of as much freelance graphic work as I can, local or not. Fortunately for me, I have managed to pull in a couple of jobs here and there, which will hopefully build my portfolio and lead to bigger and better jobs. (fingers crossed) So with my 10 minutes of success, came about a fan’s page on facebook to compliment this blog and to help display logos and graphics, both used and unused, along with some that are still works in progress. Along with the fan page came work on a business card design (still in progress) and a completely reworked logo. Where originally I was going to use PCS as “Parsons Computer Services” where I would be concentrating on computer support and services, I’ve shifted the concentration to the graphic design/corporate identity side of things, which came about a slightly different branding of “Parsons Creative Solutions” and a new logo. Updates are finally coming, and the first is the update and final design for the Bath County Middle School mascot that was used for the 2010 Yearbook cover. I of course am not satisfied with it, but the people at the school love it, and well, the customer is always right! Been playing around with a little design work and thought I’d share to give myself an excuse to post tonight. (multiple posts coming up this week). Below is what I’ll refer to as the preliminary design for a “teenage” wildcat to be used with a middle school yearbook.